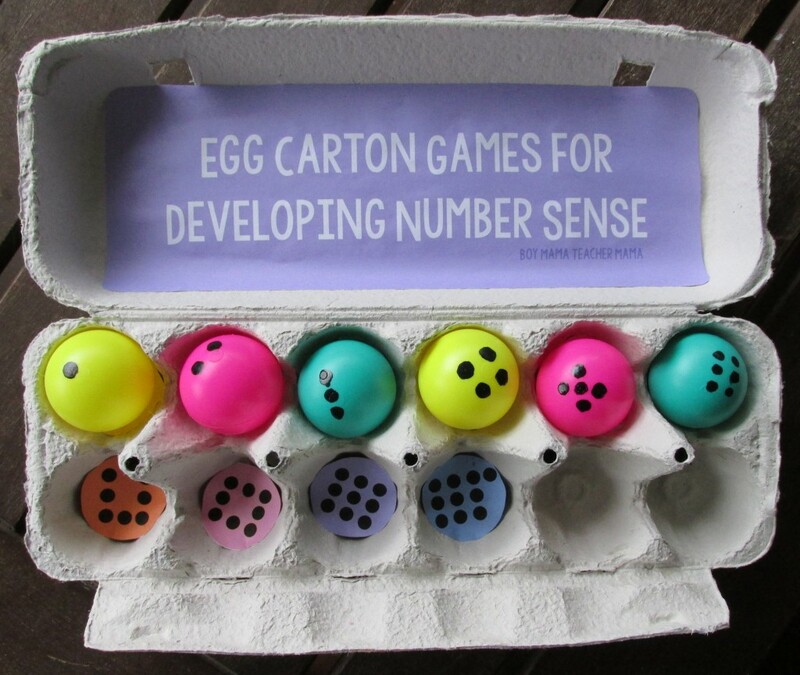 Students from preschool to first grade, spend a great deal of time developing their number sense. 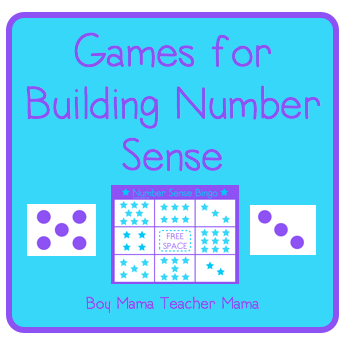 Once their number sense is solid, they need to take it to the next step and build their sense of “ten-ness.” Understanding ten, helps students do mental math and understand place value, both essential skills for math success. 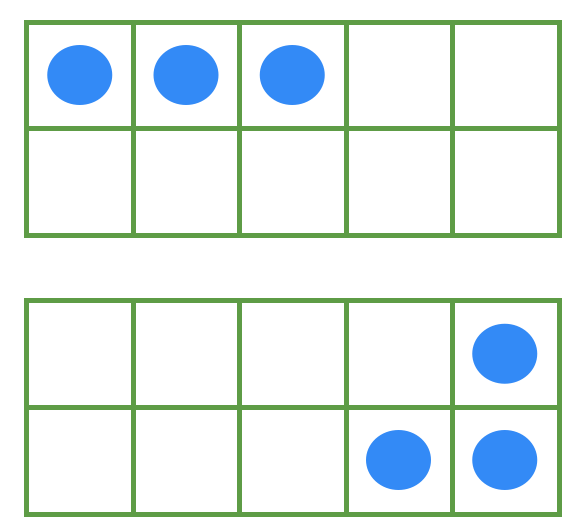 One way to build this sense of ten is by using ten-frames. 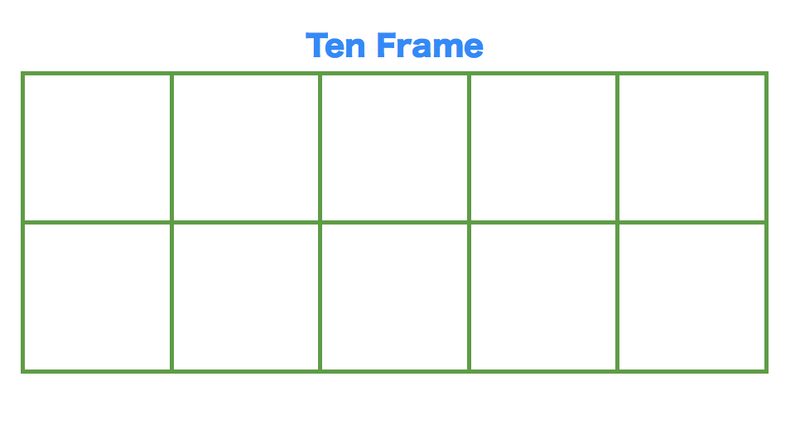 What is a Ten Frame? A ten frame is a two by five rectangular frame into which counters are put to show the number ten and all numbers less than ten. Ten Frame with counters showing three. How Do Ten Frames Help? 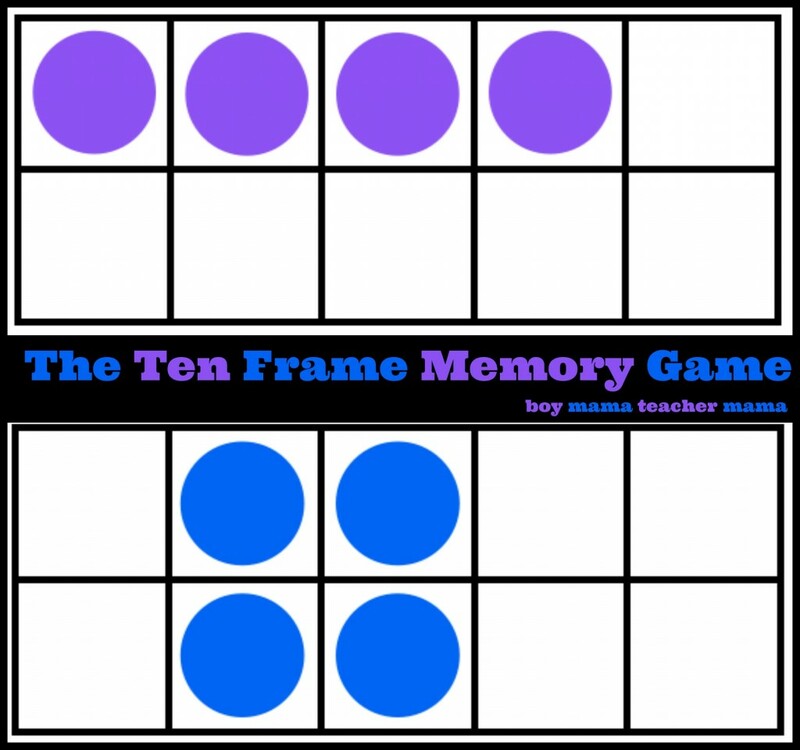 Here are three examples of how a ten frame helps students build their sense of ten-ness. Students see a group of 4 and a group of 1. They then know 4+1=5 and there are 5 empty spaces so 5+5=10. They could also look at this as 3+2=5 plus the same number of empty spaces equals 10. Students clearly see 5+5=10 in this ten frame. If the ten frame was not there, students could not see that and would not make the connection. This frame also shows that half of 10 is 5. What Can We Do with Ten Frames? 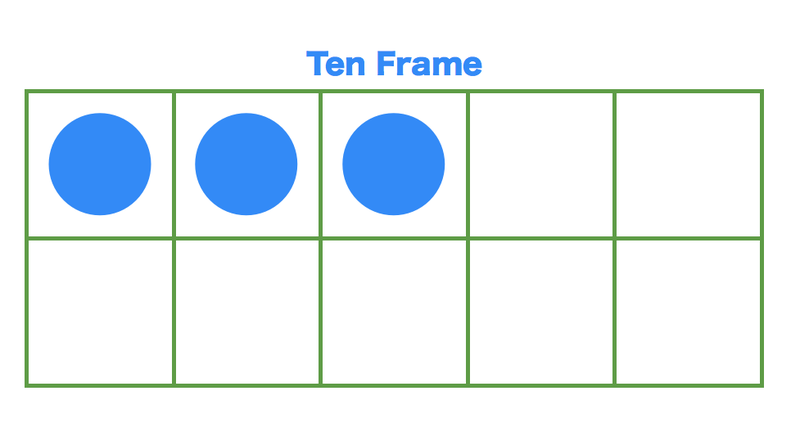 Print out blank ten frames. Give players a pile of chips and a die. Have each player roll the die and add the correct number of chips to the frame until the frame is filled. This gives students a chance to become familiar with using the frames and works on their sense of ten. 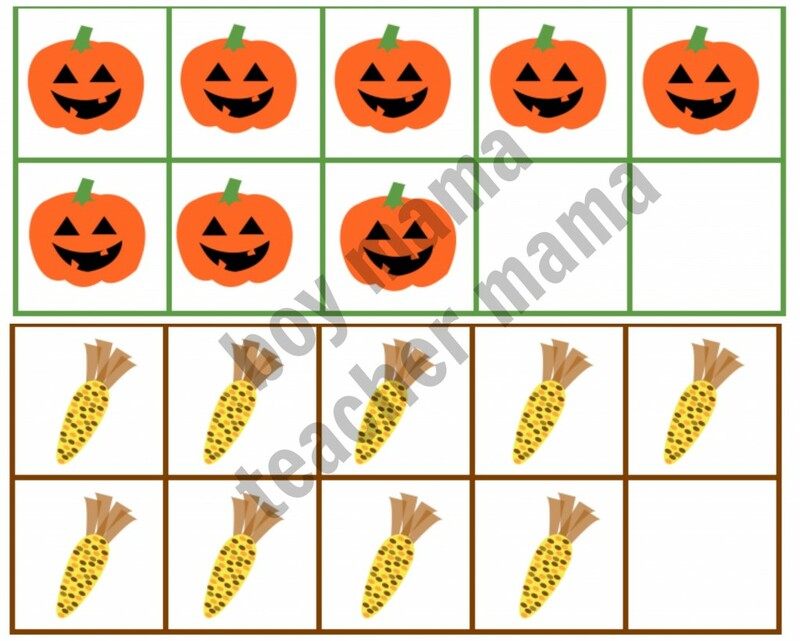 Provide students with blank ten frames and counters. Call out a number and have students create that number on their frame. Prepare several blank ten frames and provide students with 2 different colored playing chips. Have each player roll the die and fill in the ten frame with that number. Then fill in the rest of the frame with another color. Students can then state the math fact that goes with it. Student rolls a 3 and puts 3 blue chips in the frame, then adds the necessary number of chips to fill the rest of the ten frame. He then shares the fact with the group. 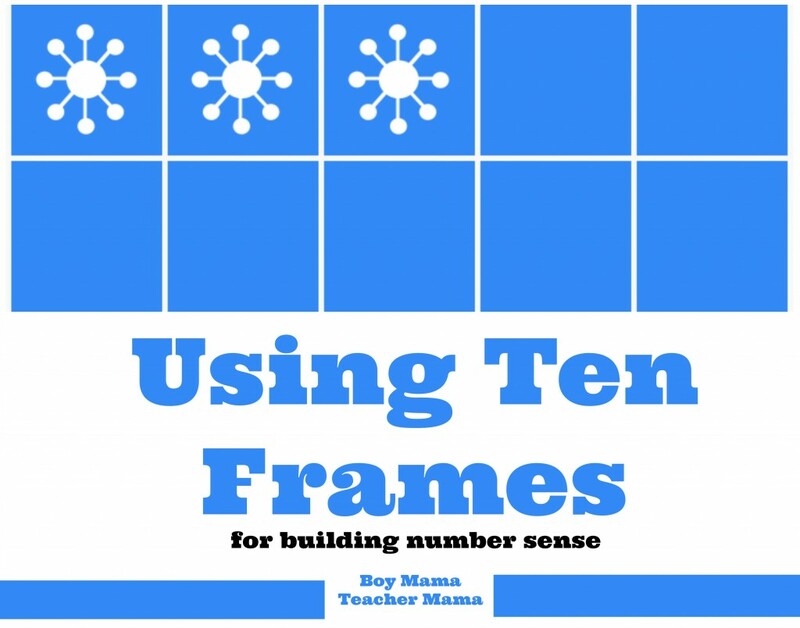 Create several ten frames being sure there are two for each number. Lay the cards face down like you do for Memory or Concentration. Have students flip two cards at a time looking for two cards that represent the same number. Below is a match for 3 or for 3+7 for older students. While playing, encourage children who are ready to NOT count the dots, but rather recognize the group as you might with a die. 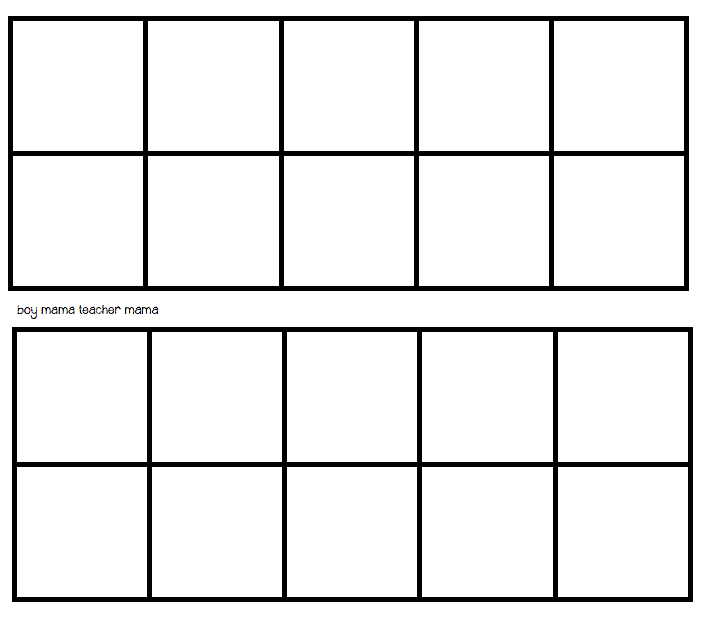 Provide students with blank frames and counters. 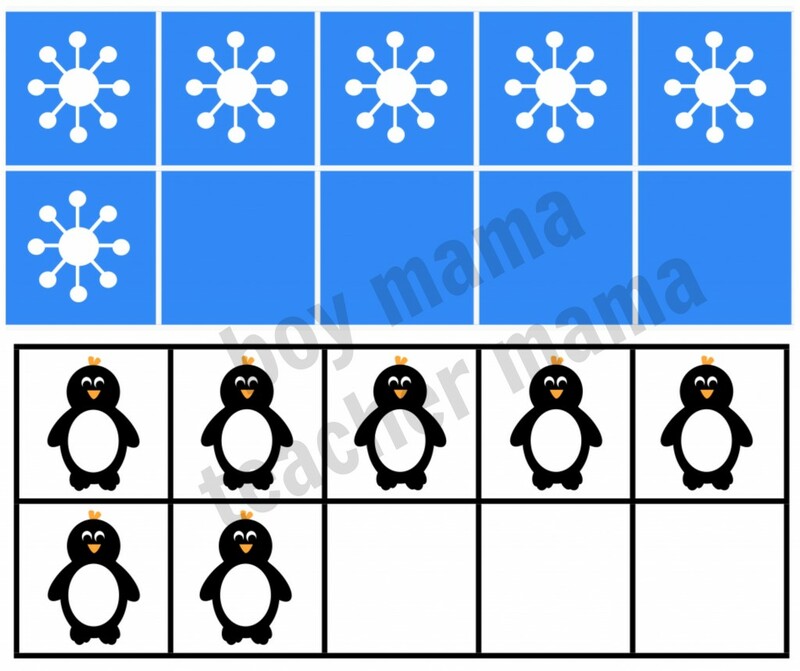 Have students make a number on their ten frame while the others are turned away. On the count of three the other students turn around and try to guess (as quickly as possible) then number or math fact on the frame. Click the image below for FREE TEN FRAME TEMPLATES. Click the image below for FREE FALL TEN FRAME TEMPLATES. 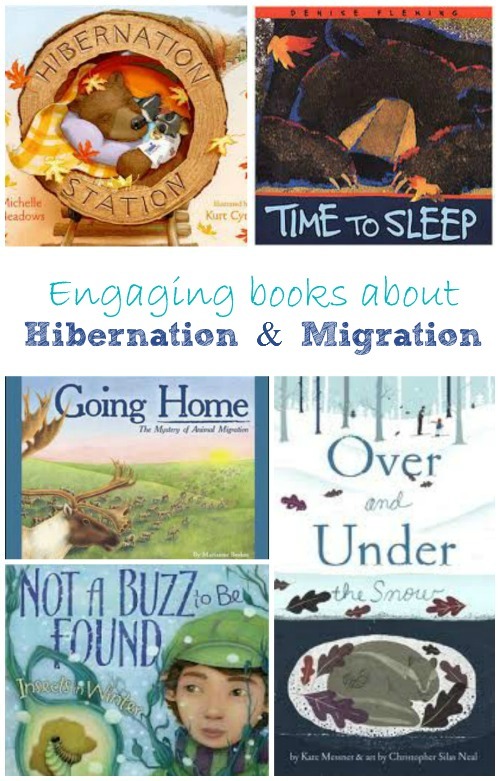 Another great collection of books from KC Edventures. Oooo! 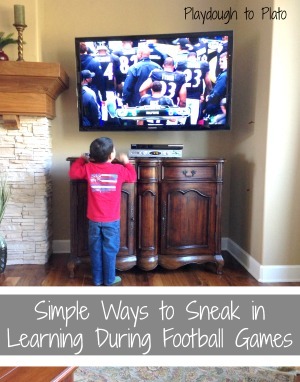 Love the idea of sneaking in some learning while the family watches the game! I need these in my house! Love the idea My Little Bookcase! Saved as а favorite, I really lile your web site! I love your ten frame activities! I’ve been using it along side my number poems when introducing numbers. 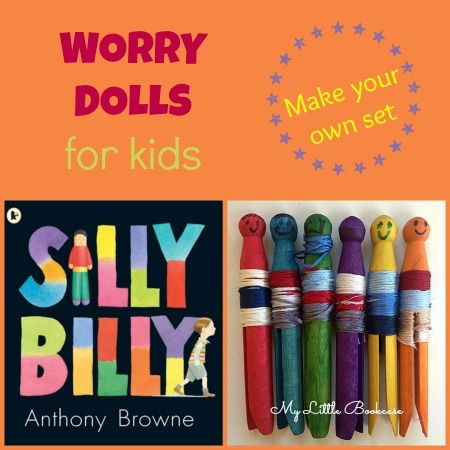 I have been looking for more activities to use with them. Very well thought out! Thanks for sharing. Hope all is going well. Thanks Catherine! Glad you like them. More ten frames stuff coming later this week! !